These are challenging times we live in. 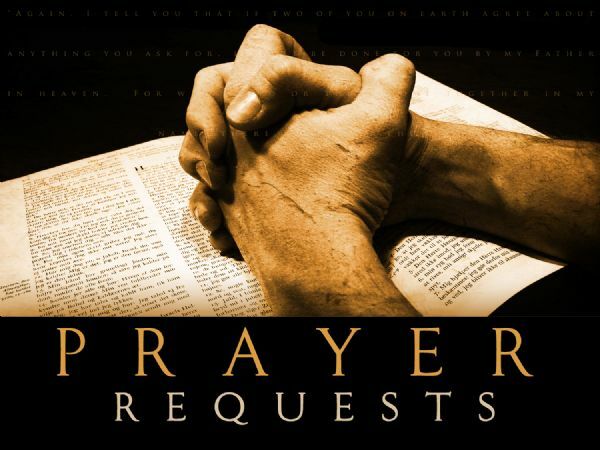 Remember our loved ones and friends in need of prayers. MAKE YOUR LIST and spend Daily scheduled time with the Lord on their behalf! We are surrounded by many people with special needs! Do what you can for them. Celebrate with those experiencing a birthday! Rejoice the special occasions with those rejoicing! Remember, "Leadership means mobilizing others toward a common goal shared by the leaders and those who support the leaders' plans."